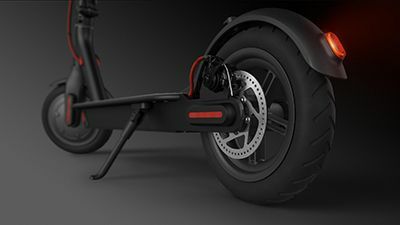 The Xiaomi M365 Folding Electric Scooter is an extremely popular product and it is even one of the most prominent electric scooters on the market. 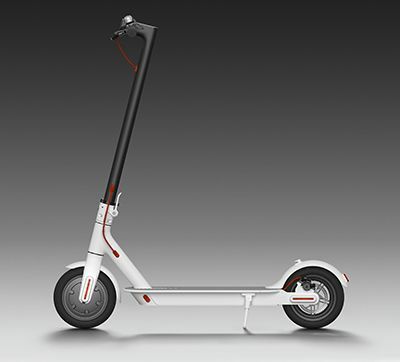 Xiaomi M365 Folding Electric Scooter is equipped with a sturdy and foldable aluminum frame. 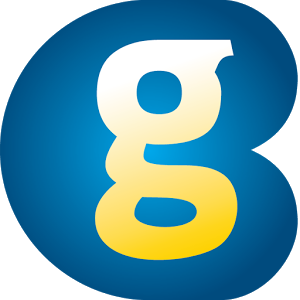 Unlike many other products of the same kind, it will be quite possible to fold the scooter on itself to store or transport it more easily. 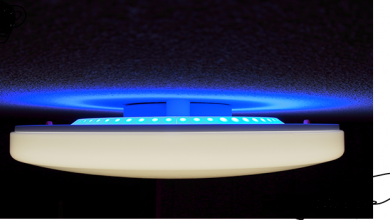 The M365 will also be able to reach a top speed of 25 km / h in normal consumption mode or 18 km / h in energy saving. 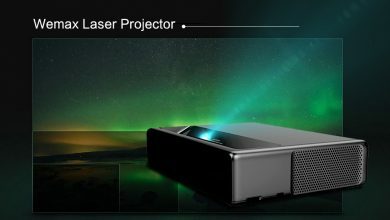 if you are interested in buying this product, so you have a good chance to buy it from Geekbuying with a wonderful discount of 33%, so your final price will remain at $425.99. The scooter frame, components, and accessories use the same design. Pressing a single button brings the scooter back to life and the red elements bring added modernity. It folds in 3 easy steps, Just press the folding button and the scooter can be pulled from the rear wheel. From here, a perfect compact design for storing the Mi scooter in the trunk or office. 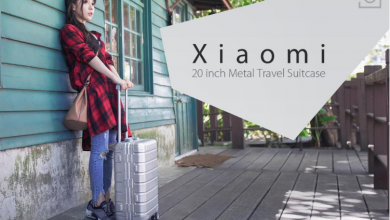 Aluminum frame – 12.5 kg! 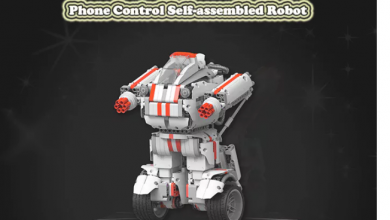 The framework is made of aluminum used in the aerospace industry, which has low density and high resistance. Besides, it also has excellent thermal conductivity, but at the same time, it is resistant to corrosion. With 12.5 kg, it can be easily handled. 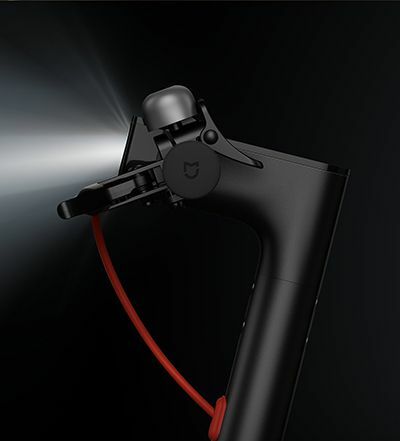 Provides excellent grip and increased control, even for extended journeys. Press on the throttle and adjust the pressure until you reach the desired speed. 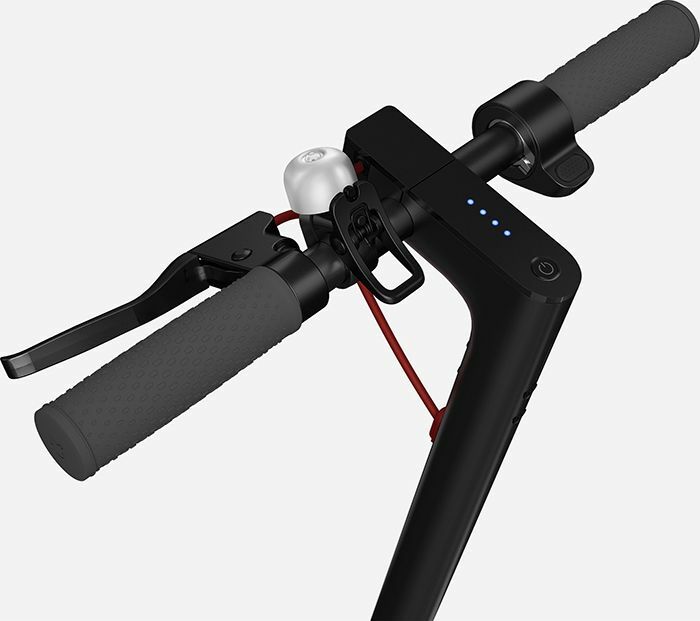 4 LEDs on the handlebar indicate your battery level. When your scooter is on, with a simple push of a button you will turn the headlights on or off. Headlights are essential for nighttime driving, but not all scooters have these accessories. The scooter Mi has ultra-bright headlights with a power of 1.1W, with a 6m radius for increased safety. The stops pulsate when the brake is acting as a safety measure for the other traffic participants. The scooter has disc brakes and a regenerative eABS system. 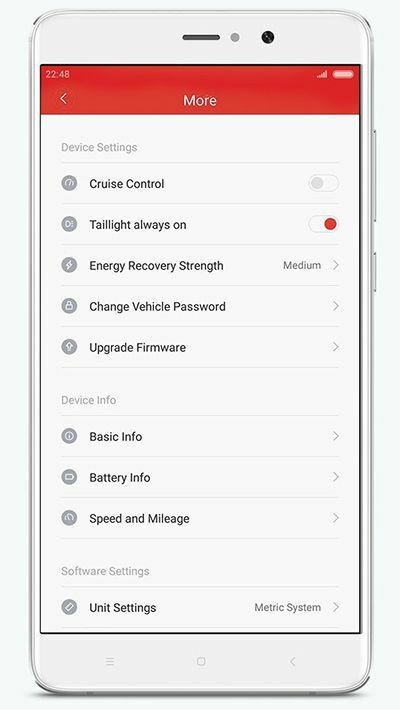 Turn your smartphone into a dashboard! 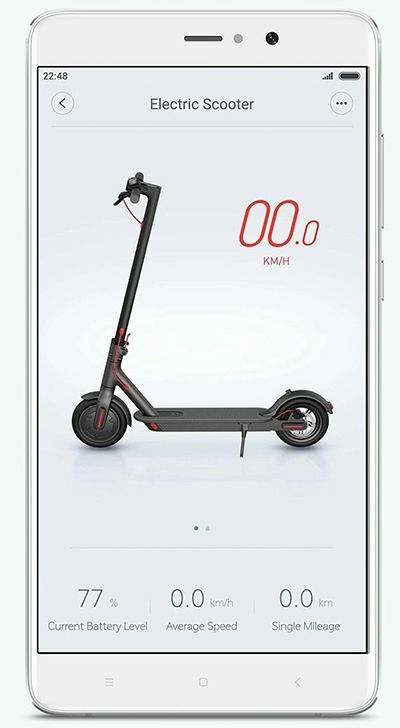 Connects the Mi scooter via Bluetooth and uses the application to view real-time speed, battery level, and other parameters. Using the already-famous car system, my scooter uses a unique algorithm that receives the signal from the speed sensors to maintain a steady speed. 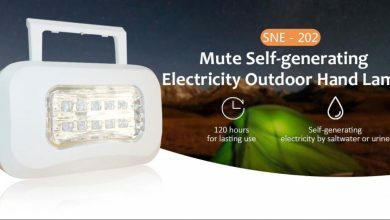 This reduces tension and fatigue while helping to optimize the battery. 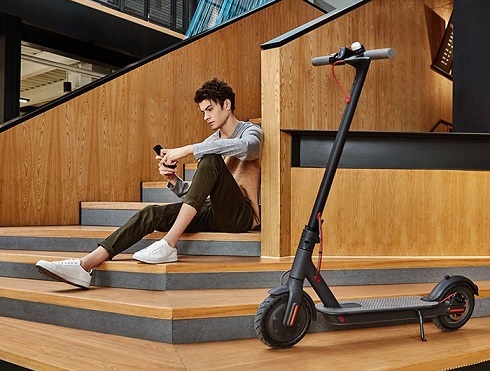 This Xiaomi M365 Folding Electric Scooter available at Geekbuying in an incredible offer, thanks to a flash offer of Gearbest that offer it with a 33% discount for the incredible price of $425.99. So, you just have to click on the above buttons.